Chef – Kings Are Running the Sounds! Throughout the Pacific Northwest, King Salmon are gorging and fattening in the bays and sounds. They are packing fat for their River Runs and Troll fishermen in our network are hooking up. 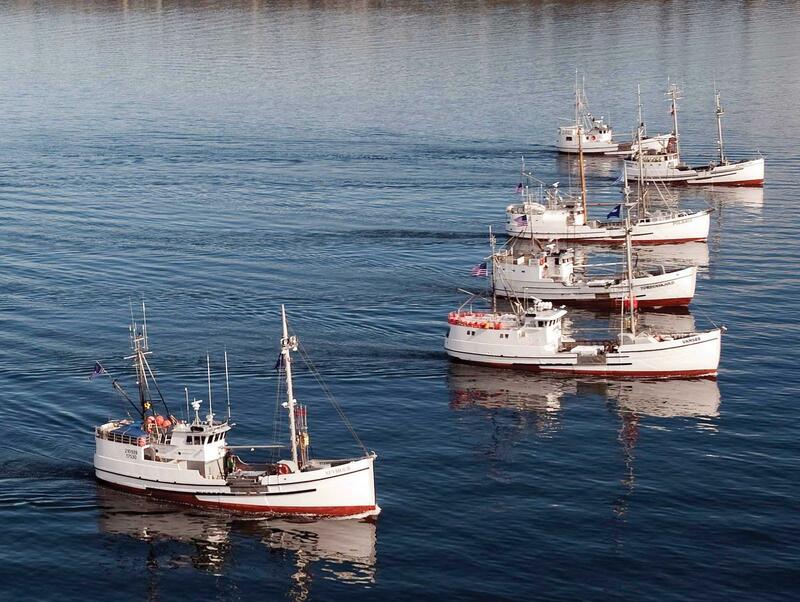 The forecast for Troll Kings is one of the best in recent history, and we are seeing some of these fish docking. 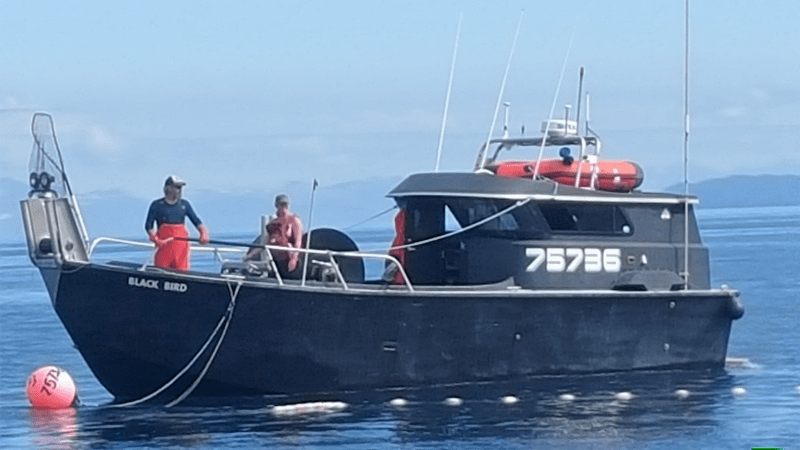 The Sitka cooperative that seamlessly supplies our Halibut program are speculating great Spring Chinook runs in Alaska, while Washington, California, Boston, and the Southeast are also poised for direct distribution with SeafoodS.com. With these boat bled fish, we will see highly fattened, carefully handled, insanely fresh, and hastily dispatched Troll Kings in many of our distribution partnerships. This allows you an exceptional King Salmon no matter your location. 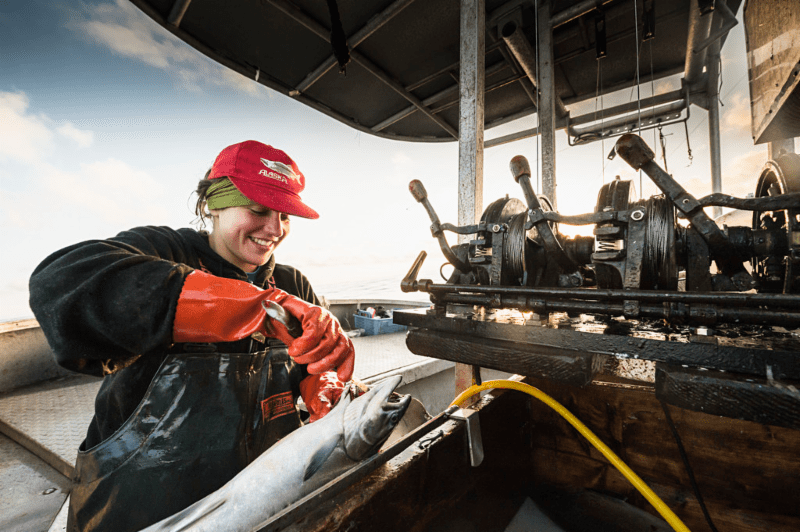 SeafoodS.com prides itself in solution based operating practices, and our Troll King Salmon opportunities are shining examples of what we can accomplish for our customers. 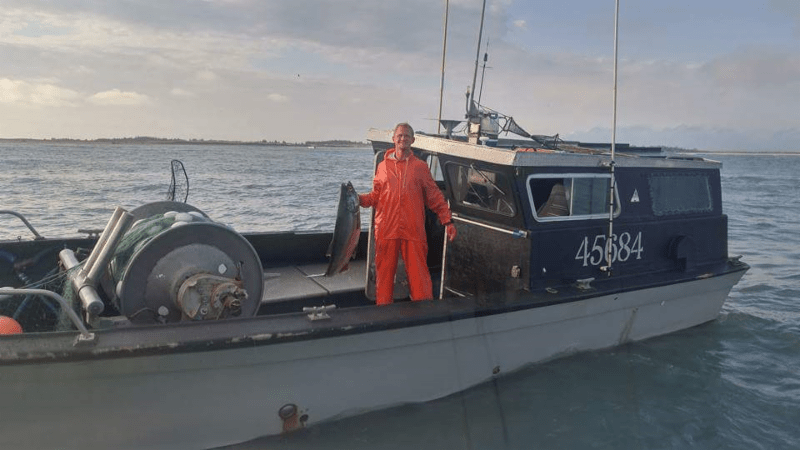 With daily communications with the boats, docks, airlines, logistic teams, and operators, we ensure each delivery to rival any Salmon option on the market. Direct Troll King Salmon allows you to purchase fish as it is being prepped for secondary distribution. 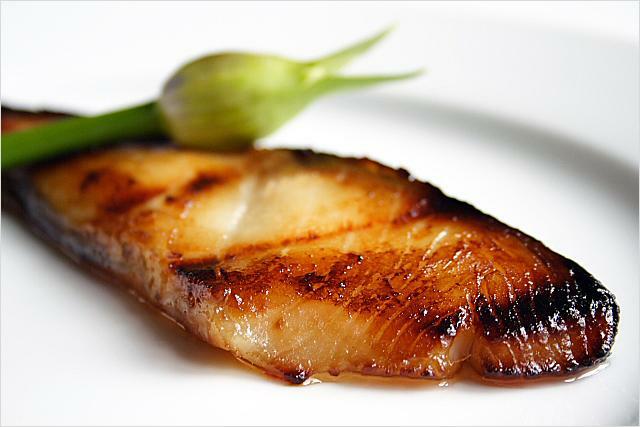 Priority Overnight Deliveries put our fish on your cutting board before other fish hit sales sheets and email blasts. Fresher fish, longer shelf, and unwavering guarantees allow our customers to be in the first links of a very long supply chain. 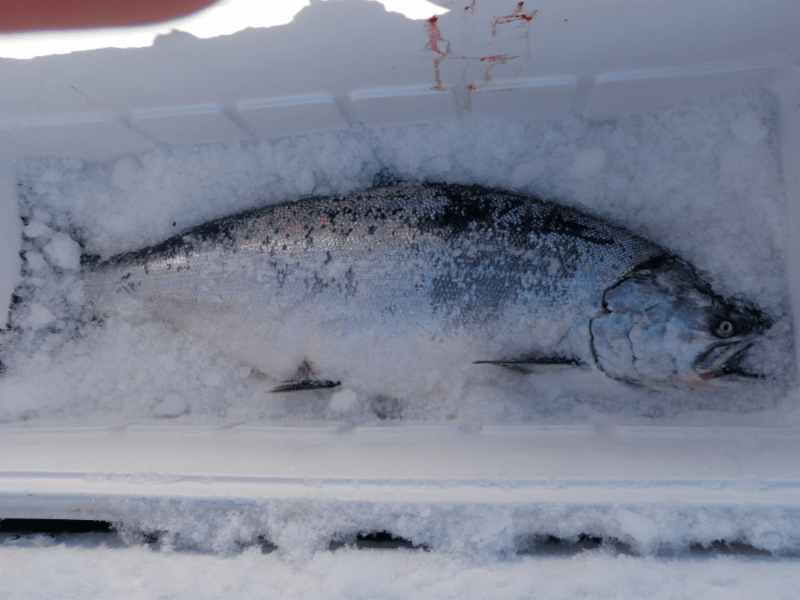 We will have a brief couple of weeks for the Sitka Troll Spring Chinook. 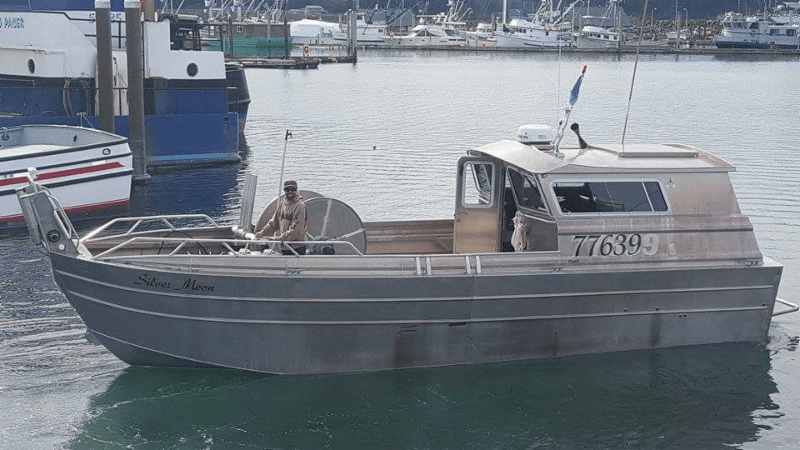 As quotas are met in southern Alaska, the Trolling will move south through British Columbia and then on into Washington, Oregon, and northern California. This extension of fisheries reach will allow SeafoodS.com to keep Troll Kings on your menu into early summer. Time is of the essence, and we wish you all a Happy Memorial Day, but come Tuesday morning, we invite you all to reach out to SeafoodS.com to secure your Troll Caught King Salmon. Categories: MENU PLANNING | Tags: Alaska, Chef, Chinook, fishing, King Salmon, Pacific Northwest, Restaurant, Sitka Sound, Troll Caught | Permalink. 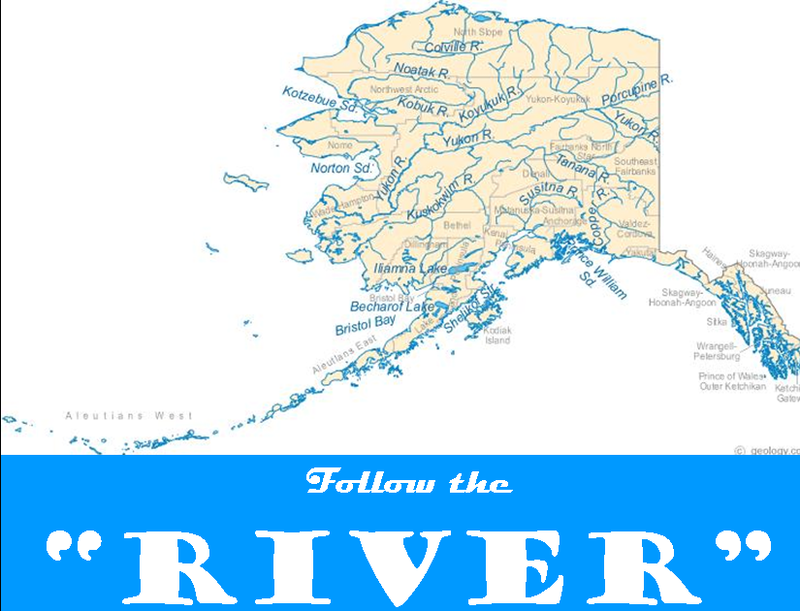 In the coming months SeafoodS.com will “Follow the River”. We begin in the early parts of May tracing the Alaskan Chinook River Runs. Our intent is to bring the marketability of the best “Salmon Story” to our customers while taking a brief tour of the Alaskan River Systems. Along the way we will showcase the pristine rivers and watersheds of Alaska and offer their bounty direct to our customers. 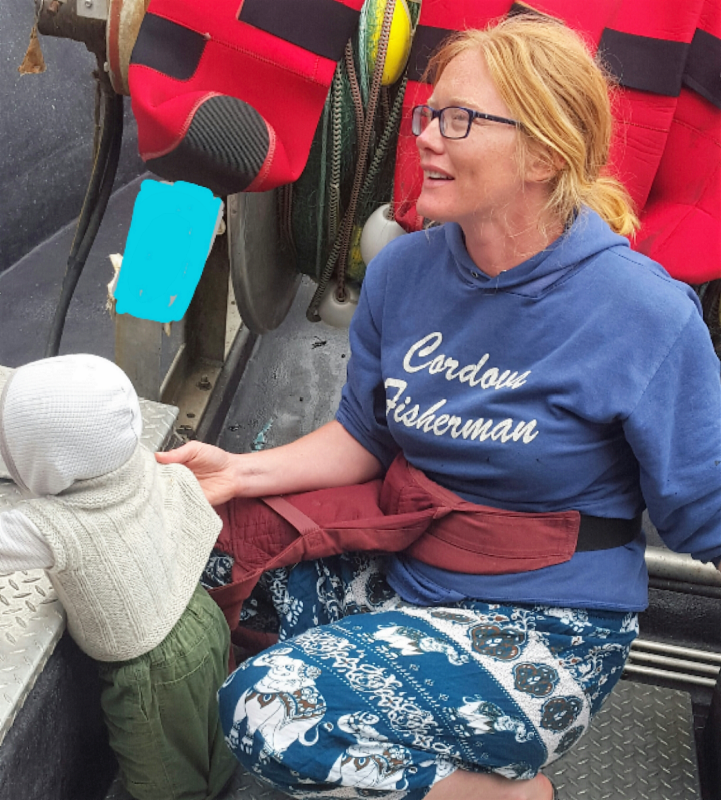 This will be an entertaining way to learn more about the rivers, openings, management, trace-ability, and species while simultaneously sourcing the Salmon of specific fisheries. The goal will be to attribute to your successes in sourcing and presenting a highly recognizable product. Look for the upcoming “Copper River Opening”, and allow SeafoodS.com to provide a menu able Chinook for the 2015 “River Run”. 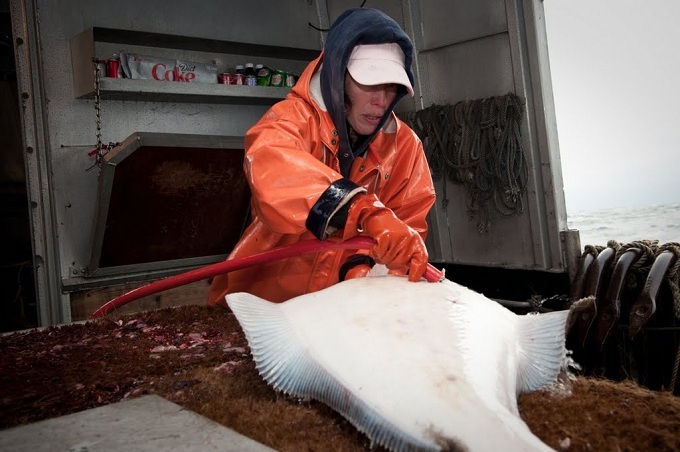 Categories: PRODUCT KNOWLEDGE | Tags: Air Freight, Alaska, Alaska Fish and Game, Alaska River, Alaskan Chinook, Alaskan River, Alaskan River Salmon, Alaskan Seafood, Chef, Chinook, Day Boat Fresh, Executive Chef, Fresh Seafood, King Salmon, Pacific Seafood, Quality Seafood, Salmon, Salmon Run, Salmon Spawn, Salmon Upriver, seafood, Seafood Chef, Seafood Ordering, Seafood Restaurant, Sous Chef, Sustainable Seafood, Upriver | Permalink.